Body fitness is one thing that everyone wants to maintain irrespective of age. Going to the gym and doing some great exercise always helps to maintain your body fitness. But for that, you need good quality equipment’s for doing that. There are so many equipment brands available in India but not all of them give you the best quality equipment. Some of them do and they are the leaders in that industry. Here is the list of 10 leading Gym equipment manufacturing companies in India. Most of these brands have the huge reputation in World Level. True is one of the most reliable and most used brands in India. They produce one of the best quality gym equipment to you. It was formed in 1981 and from that day onwards they produce advanced and innovative gym equipment. They are leaders in cardio section gym equipment. They also offer various equipments like the indoor cycle, treadmills, stretches and so on. Most of the Multinational Companies Gym have this brand of equipment for their employee because they are very durable. 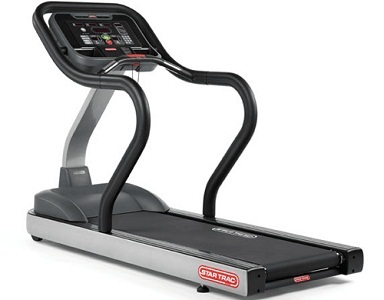 Star Trac was one of the leaders of manufacturing Gym equipment in the world. They produce one of the finest gym equipment. 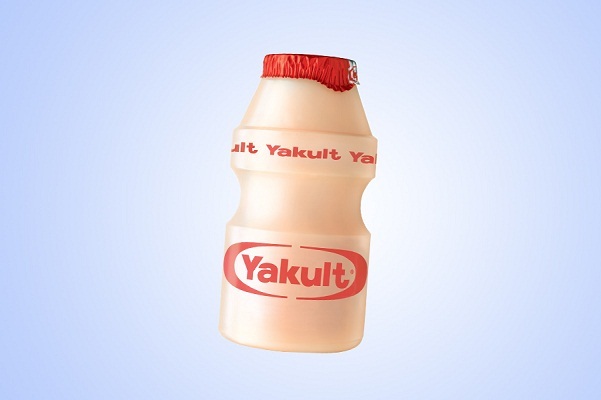 The design of this brand is unparalleled. 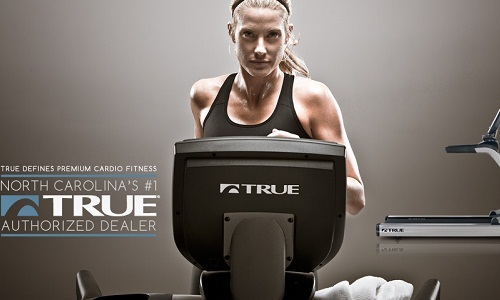 This company offers various equipment from abs crunches to treadmills. Star Trac has one of the widest range of high-quality equipment for cardio, strength and for entertainment. Star Trac was working on their design based on the customer’s feedback. They respect customer’s suggestion and that’s why it is one of the leaders in the World. 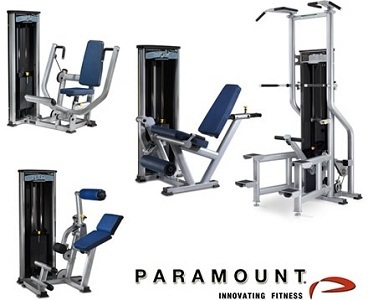 Paramount is one of the finest quality manufacturer of gym equipment all over the world. It was established in the year 1954. It has its own reputation and name in the world market. They provide one of the best services to customers after sales also. They produce high-quality treadmill and indoor cycle. True fitness bought this paramount company in 2015 and now Paramount is the sub-brand under True fitness. 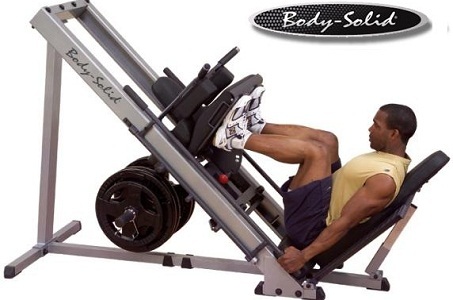 Body Solid is also one of the leading manufacturer gym equipment all over the world. They also offer a wide variety of gym equipment, from cardio to gym systems. They intend to produce every type of equipment that available in the Gym. Most of the gyms in India use this brand of equipment for their gyms. They produce high-quality indoor cycles that have the lifetime warranty from them. This product has their working factory in over 10 countries and also distributes its product to more than 100 countries. 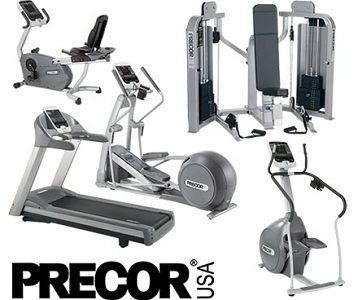 Precor is the most trusted gym equipment not only in India but also in the whole world. It was ranked as No.1 by IHRSA bench marking report in 2009 based on 12 categories including materials used, consumer support, reliability, easy-to-use, etc.., it slightly has a higher price than many other brands but it is worth to buy even at that price. It was established in 1980 by Amer Sports group. This is one of the most profitable companies in Gym equipment manufacturing companies. Life Fitness was established in the year 1977 and it was acquired by Brunswick Corporation in the year 1997. Life fitness produces one of the high-quality equipment for Gym. They provide best customer support to their users even after the purchase. Life Fitness is the backbone of Brunswick Corporation, based on their net income. It increases approximately increase 10% every year. It is one of the leading manufacturers of cardiovascular Gym equipment. They are designed for particularly for Sportsmen’s. They have more than four registered dealers in India and also more than 100 retail stores to distribute its products. They produce varies range Gym equipment from treadmills, indoor cycles, seated row machines, weight systems and so on. They also produce elliptical cross trainers for home and commercial use. This brand acclaimed many awards for their quality and performance. Fitness is one of the manufacturers that follows international quality standard rules for their machines. It was used in more than 1000’s of Gyms in India. They also produce one of the finest and best quality machines for commercial uses in schools, colleges and other corporate Gyms available in most of MNC companies all over the world. These machines from Fitnex have the long lifeline and a lifetime warranty from them. They produce one of the best quality treadmills, exercise bikes for their customers all over India. 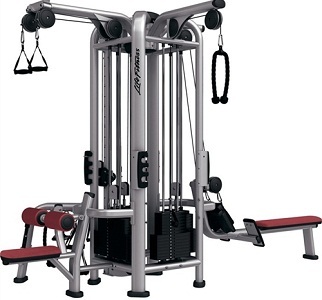 The Syndicate is an Indian manufacturer of Gym equipment. They produce one of the best and reliable Gym equipment for the past 8 to 10 years. They offer the widest range of equipment based on the Gym’s location, such as treadmills for both commercial and home, commercial dumbbells, Olympic bars, massage chairs, and other mild equipment for Home Gyms. This company is based on Punjab state and also one of the most used equipment in North Indian states like U.P, M.P, Delhi, Gujarat, and Punjab. 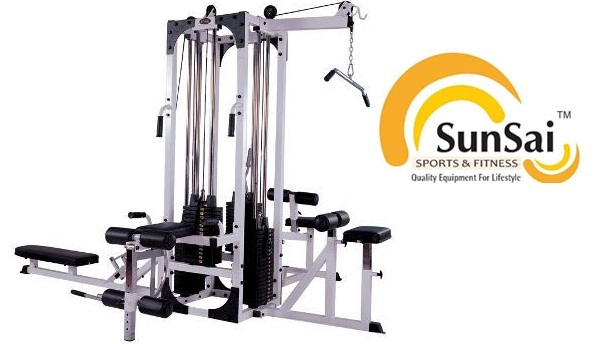 Sunsai is the leader of Gym equipment manufacturing company based on from the state of Maharastra. They also import and distributes many foreign brands of Gym equipment in India. It is one of the top3 manufacturer and distributor of Gym equipment in India. It has the widest network of dealers and retailers all over the country. These brands are the most trusted and well-known Gym equipment manufacturers and distributors in India. They all have some unique features based upon their usage, performance, and their qualities.